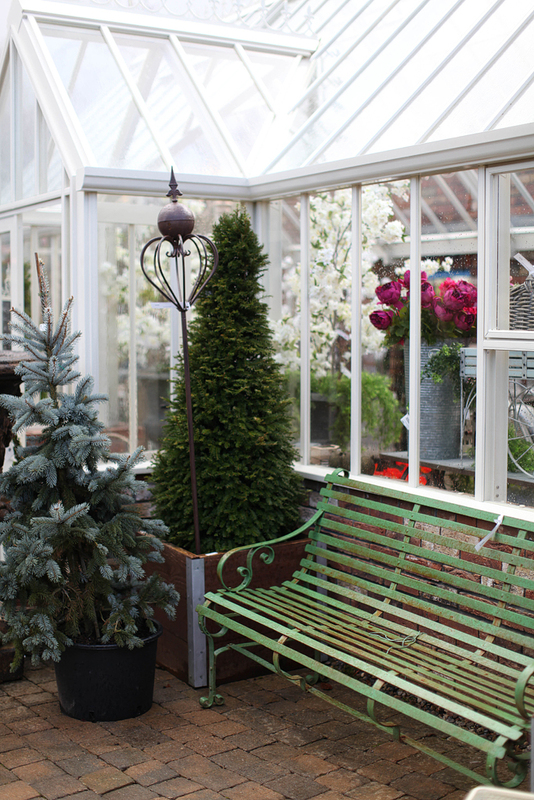 An exciting opportunity has arisen with Clarenbridge Garden Centre. Horticultural knowledge required and preferably garden centre experience. Replenishment of plants, compost, aggregates onto the display. We are delighted to announce that Clarenbridge Garden Centre are expanding and we are now going to bring to the people of Cork and the south of Ireland the unique offering we have in Clarenbridge Garden Centre, Galway. We have taken over the former Blackwater Garden Centre outside Youghal in Co. Cork. Over the past few months, we have been renovating the centre and adding our unique touch. 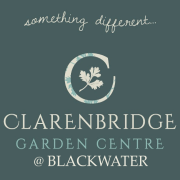 We will open on the 28th of March and invite all our customers from far and wide to come and visit this magical setting that will be known as Clarenbridge Garden Centre @ Blackwater.